The MSA aims to be a professional association for Memory Studies scholars, as well as those who are active in museums, memorial institutions, archives, the arts and other fields engaged in remembrance. The objective is to become the most important forum for the memory field – both through an annual, international and interdisciplinary conference and through a strong online presence. Memory studies has grown considerably over the past decade, but does not yet have many clearly designated venues for people from different disciplinary and professional backgrounds to exchange ideas and to learn from each others’ theoretical, methodological and empirical approaches. Moreover, questions surrounding remembering are being investigated around the world, but there is too little interaction (and thus, often a lack of understanding) between various places. We hope to change this by actively identifying and inviting scholars and practitioners who are thus far underrepresented in existing scholarly networks. Finally, the MSA seeks to foster politically and civically engaged scholarship by publicly voicing concerns about political uses of the past. The purpose of NITMES is to find new ways of conceptualising and studying cultural memory beyond the framework of the nation-state so as to provide tools for understanding identity and heritage that are better fitted to the entanglements of the contemporary world. NITMES is particularly concerned with the role of media and the arts in the emergence and dissemination of ‘travelling’ narratives and commemorative practices. Our ambition is to link these cultural processes to social mobilisation within and across national borders. 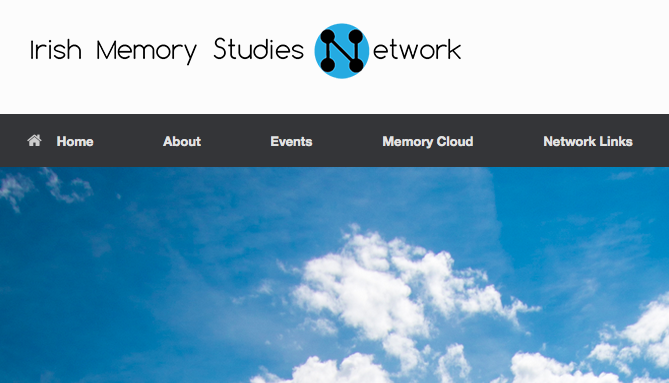 MNEMONICS is a collaborative initiative for graduate education in memory studies. COST – European Cooperation in Science and Technology: This Action aims to go beyond the nationally oriented memory studies that tend to reify the bond between culture, nation and memory. Instead we investigate the transcultural dynamics of memory in Europe today.